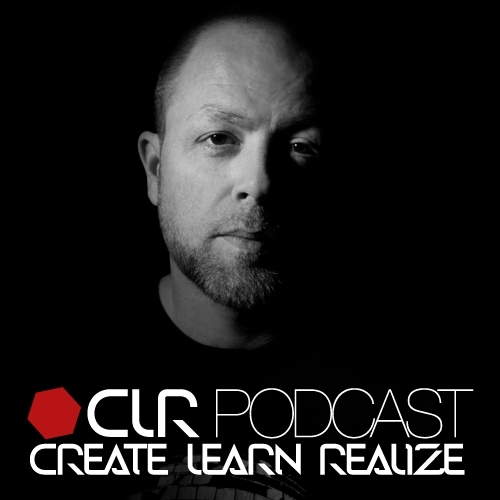 It´s Monday the 14th of November and CLR are pleased to welcome techno legend Ben Sims for the very first time on this week´s podcast. Ben has prepared a studio set of two hours duration, which features plenty of new and currently unreleased material, a couple of exclusive edits, many of Ben´s favourite tracks from 2011 plus a few oldies and, of course, a couple of cuts from his recently released 'Smoke & Mirrors' album on 'Drumcode'. 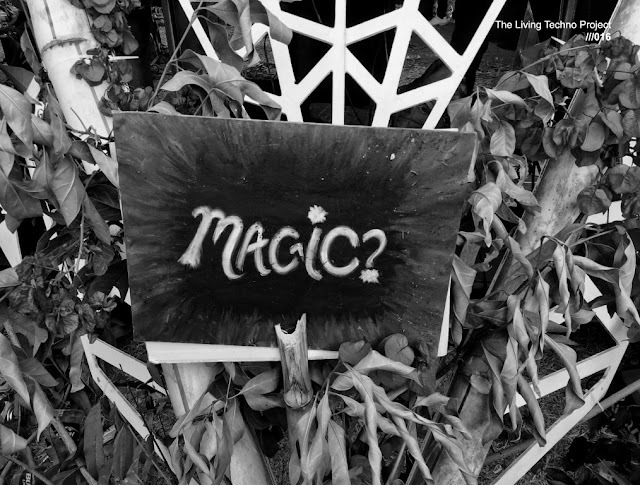 The mix is inspired by a set he played at a 'Machine' party in London on Oct 28th where he only played new or unreleased tracks. After more than two highly successful decades in the business and running nine different labels over the years, he is still one of the biggest techno exports from the UK and a much in demand producer with no intention of slowing down.